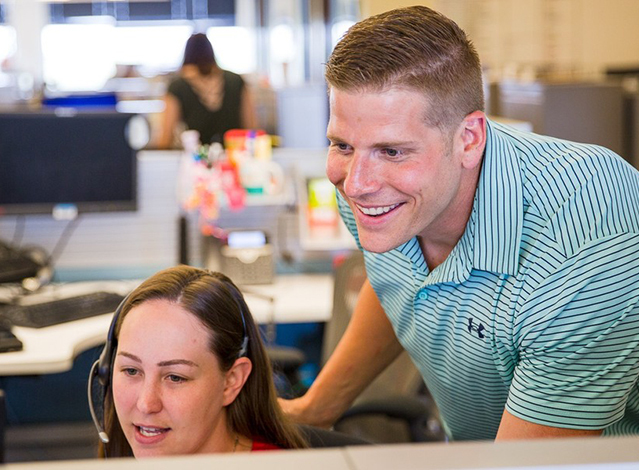 Customer Services Specialist I - Placement at Marsh & McLennan Companies, Inc.
On a day-to-day basis, a Customer Services Specialist will examine insurance applications, conduct extra research, collect background information and make risk assessments. Additional information activities include, but are not limited to, e-mailing or sending letters to clients, as well as telephone outreach. Then, based on statistics and other decision making processes, the Customer Services Specialist will either reject the application or move forward should the application fits the requirements of the program. Works with Placement colleague to prepare documentation and submissions for market, including specifications, loss records and summary reports to better serve clients. Assists with analyzing and collecting quotes for Placement colleague, comparing quotes for markets, reviewing existing client insurance and risk programs and preparing proposal components to better serve clients. Processes necessary documentation and follows up on outstanding documentation with the appropriate party to ensure the smooth continuation of the Placement process. Requests and oversees follow-up for changes from underwriters and reviews coverage specifications to be submitted to carriers/underwriters to ensure they are accurate. Maintains market contact at appropriate levels needed to execute assigned tasks effectively and assist the Placement colleague. Maintains a more detailed technical understanding of the Placement business to better assist the Placement colleague.